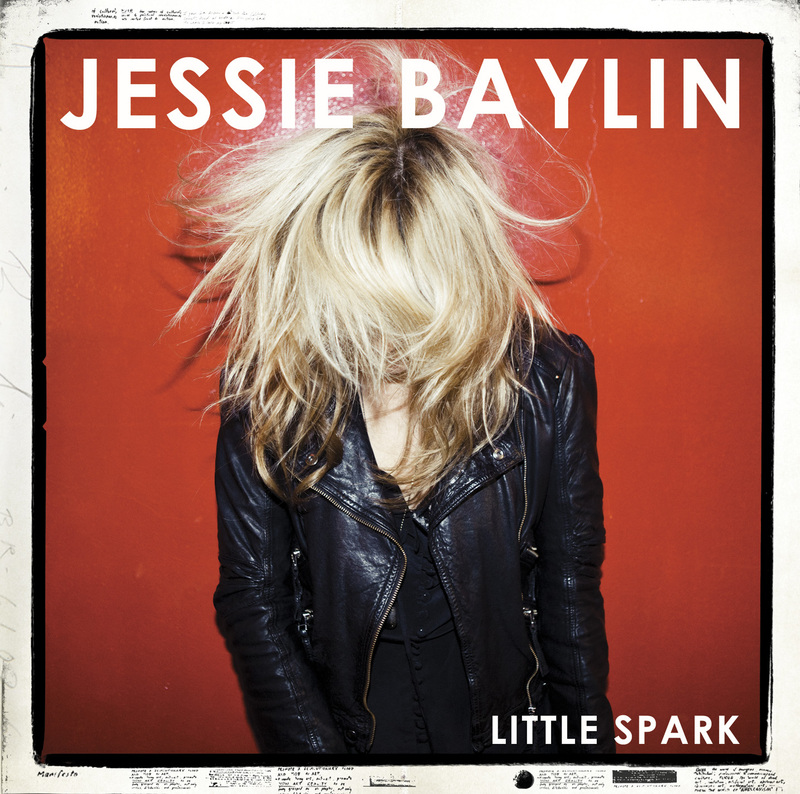 You are currently browsing the archive for the JESSIE BAYLIN category. Born in Gillette, New Jersey, a Nashville based singer/songwriter, Jessie Baylin has released a free 5-track EP “Pleasure Center” last month, it was recorded at home in her living room with the help of Richard Swift. 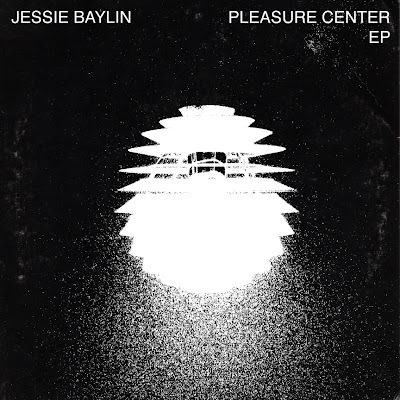 “Pleasure Center” collects her covers of Sonic Youth (‘Little Trouble Girl’), Arthur Russell (‘I Couldn’t Say It To Your Face’), Fleetwood Mac (‘Storms’), and Thin Lizzy (‘A Song For While I’m Away’), except her own composition ‘White Noise.’ Available via her soundcloud site, HERE. 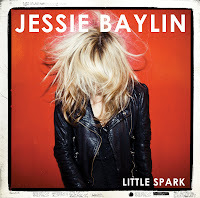 Jessie Baylin‘s forthcoming third full-length “Little Spark,” will be released on January 17th, 2012 via Blonde Rat. It was produced by Kevin Augunas (Cold War Kids, Edward Sharpe and the Magnetic Zeros) last fall at Fairfax Recordings, and features so many guest musicians like Waddy Wachtel, Jim Keltner, Greg Leisz, The Watson Twins and Jimmie Haskell….. and Richard Swift (who played most of the instruments) as the album’s chief arranger. STREAM >> first single ‘Holiday’ from “Little Spark” at MTV Hive.